Susan Low, the delicious. deputy editor, named The Black Sea cookbook as her favourite of 2018 in our best books podcast. I caught up with the author, Caroline Eden, to find out more about the book. You can find all our podcasts in the delicious. podcast collection. 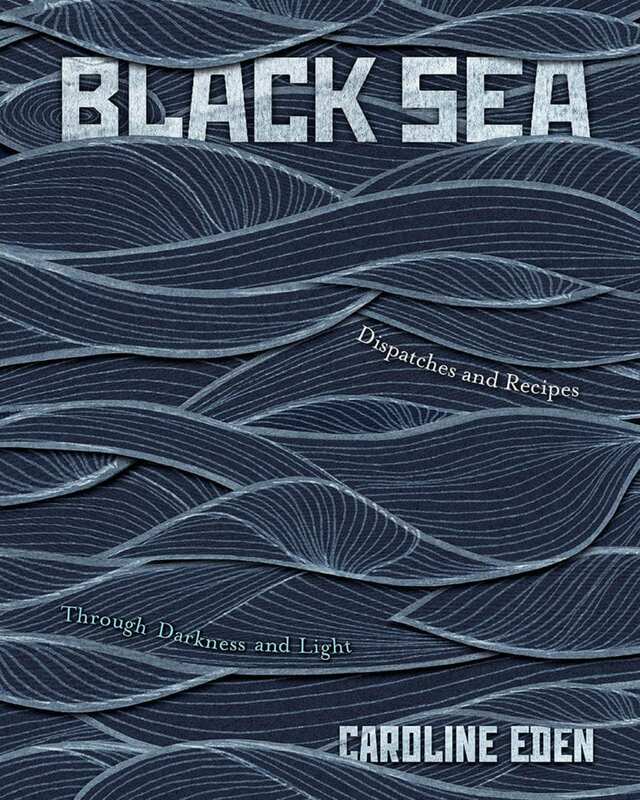 The Black Sea: Dispatches and Recipes is available to buy now.